A Storied Life follows Olivia Frasier through the ups and downs of love and loss, family and the future, and it’s a lovely new release from Leigh Kramer. It tackles some heavy, heartbreaking topics, but interweaves them with sweet, joyful, hopeful moments—Kramer writes it all so well. 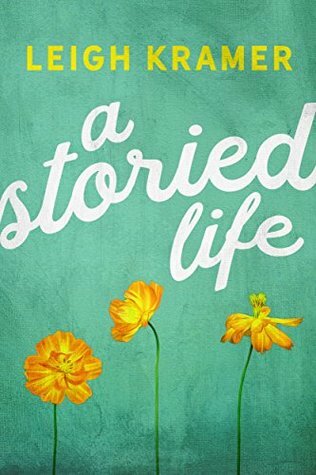 I enjoyed it, and I’m sure, if you a bit of endearing contemporary fiction to read this summer, you should check out A Storied Life. Thanks to the author, I received a complimentary copy of A Storied Life and the opportunity to provide an honest review. I was not required to write a positive review, and all the opinions I have expressed are my own.